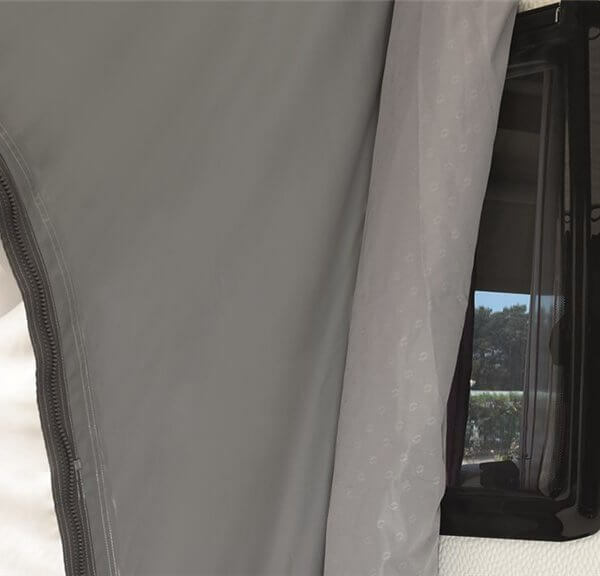 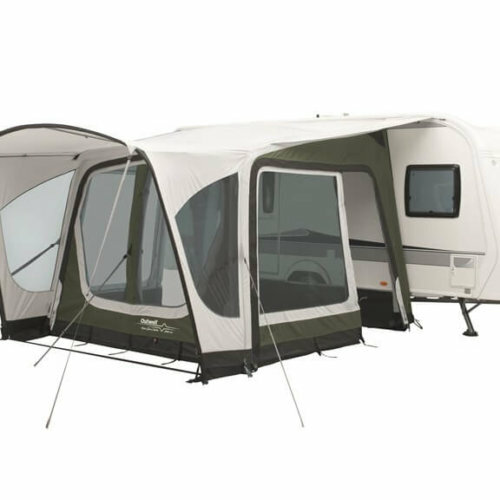 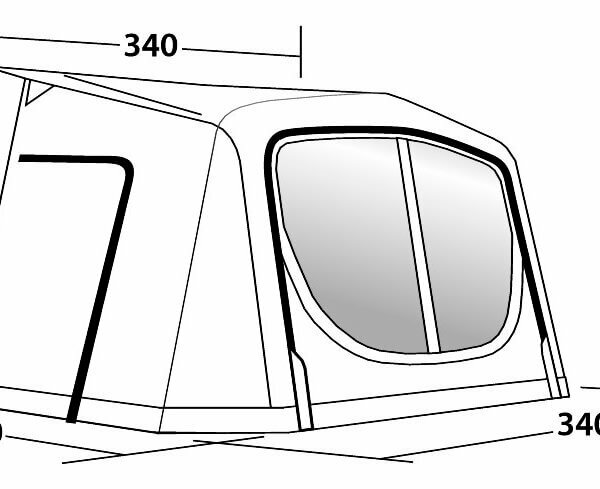 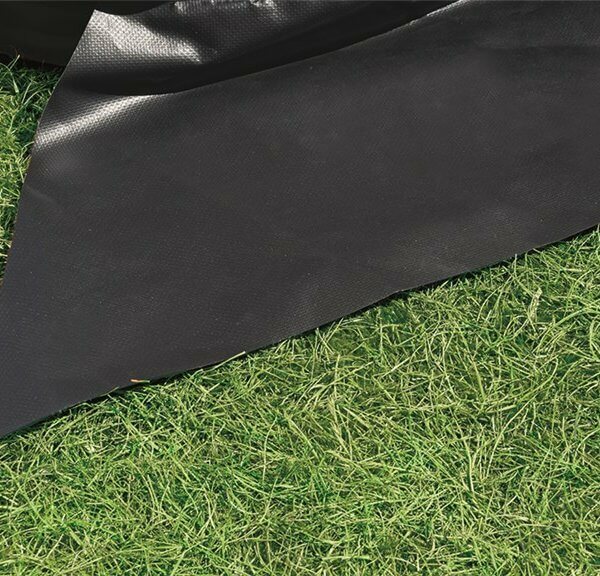 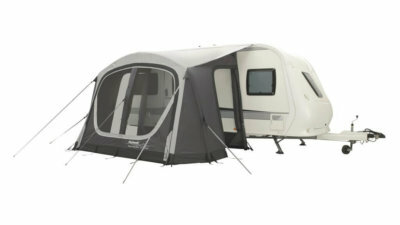 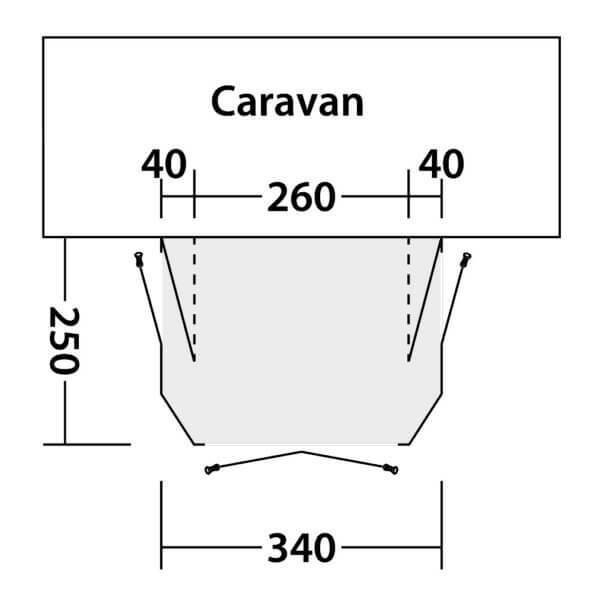 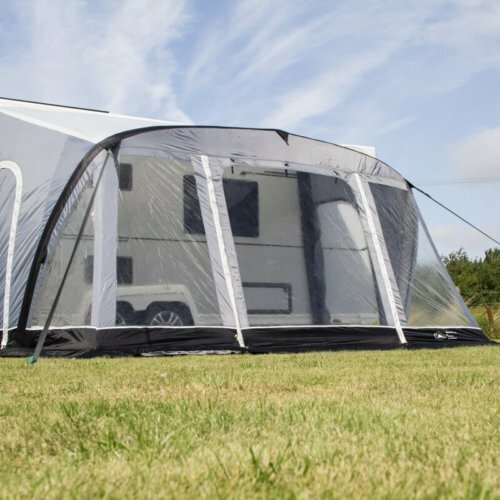 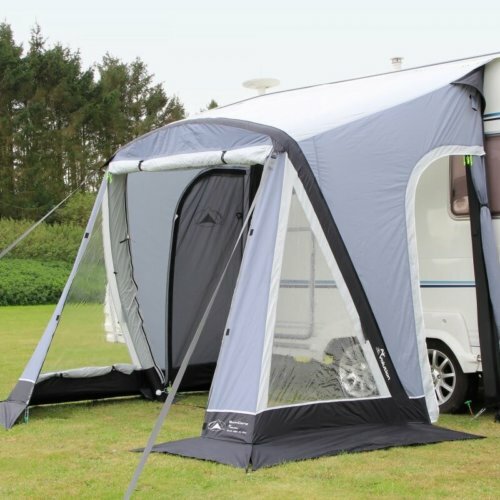 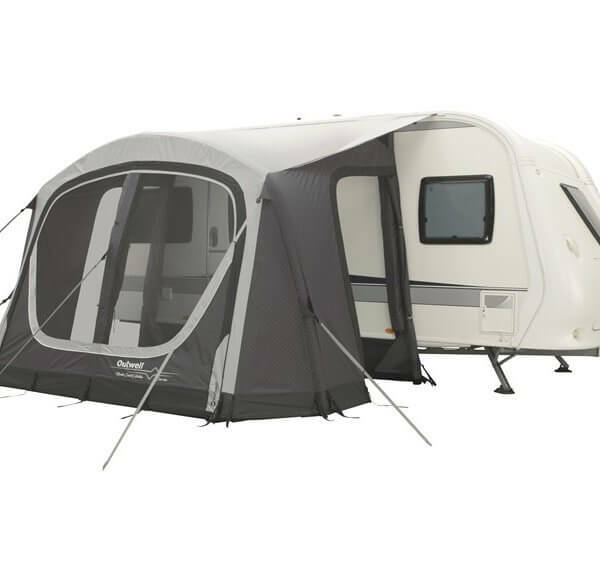 Make the most of outdoor living with the fast-inflating Outwell Cover 340A caravan awning. 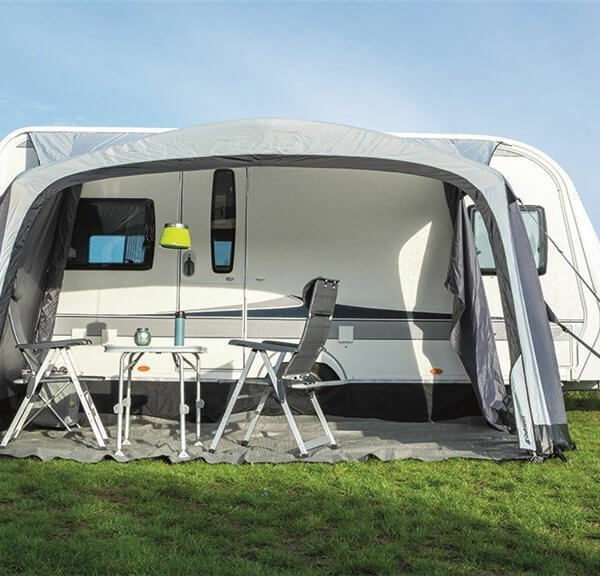 Its easy pitch design takes the hassle out of set up so you can spend more time relaxing. 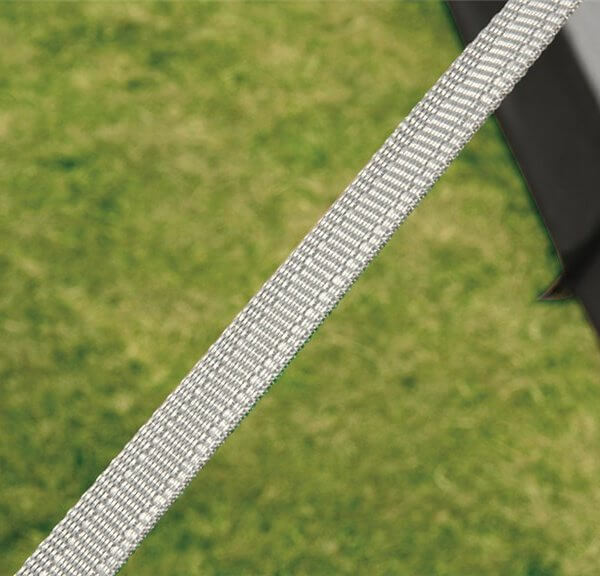 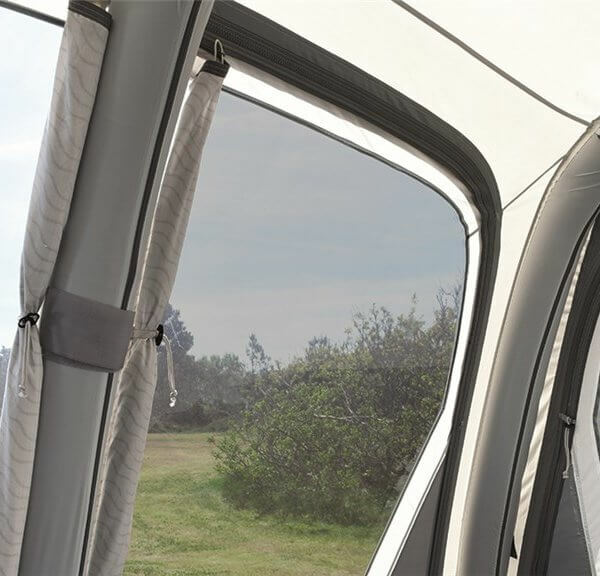 The pole-free seal system ensures a secure fit against your caravan and height adjusters quickly deal with uneven ground. 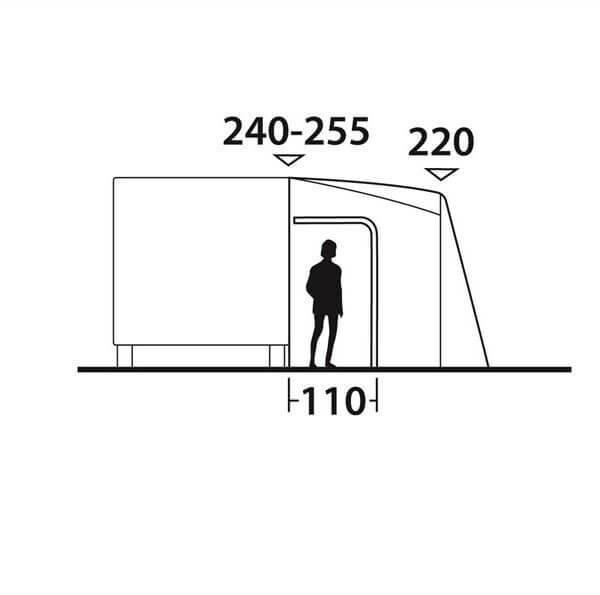 On sunny days you can completely remove the front wall to bring the outside inside.